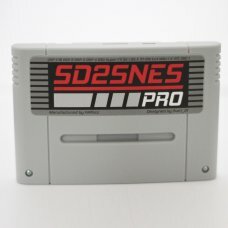 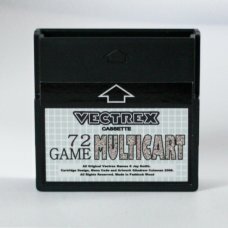 The SD2SNES PRO is the best SNES flash cart, supporting more games than any other. 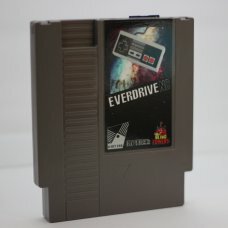 It will play on t.. 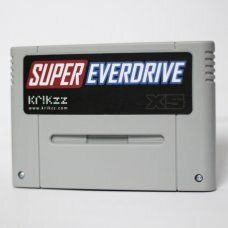 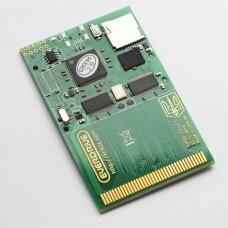 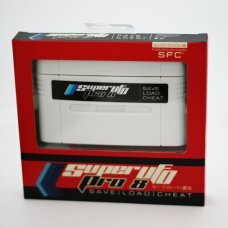 The Super UFO pro 8 is a flash cart that allows you to backup and play SNES games on a SNES or Super..